Is there a better alternative to Barcode X for FileMaker Pro? Is Barcode X for FileMaker Pro really the best app in Applications category? Will Barcode X for FileMaker Pro work good on macOS 10.13.4? 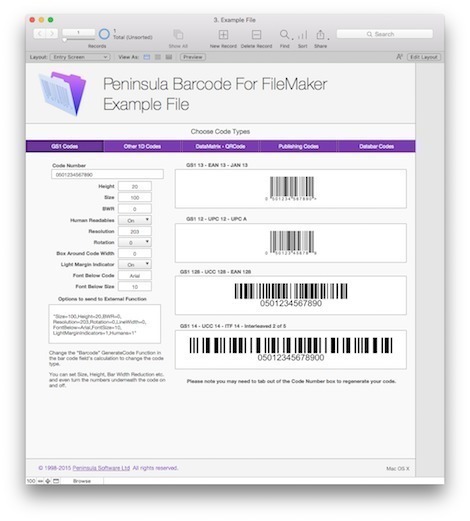 Barcode X for FileMaker Pro is a plug-in that enables you to create barcodes in any FileMaker database. Load the plug-in, define your fields and you have access to more than 70 supported types of barcodes, at any size and with the ability to apply bar width reduction/adjustment (BWR) right there in FileMaker. The demo works exactly like the real plug-in in all respects except one: it scrambles the number and/or places additional alphanumeric characters in the code. Price shown is for a Two-Codetype version. 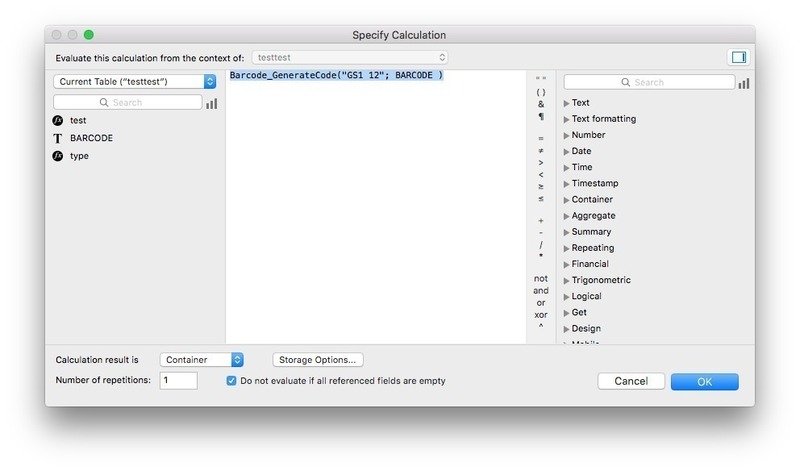 Barcode X for FileMaker Pro needs a review. Be the first to review this app and get the discussion started! 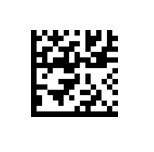 Barcode X for FileMaker Pro needs a rating. Be the first to rate this app and get the discussion started! Price shown is for a Two-Codetype version. View full pricing info.